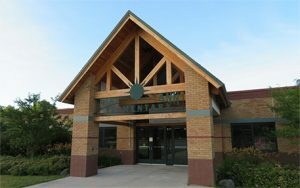 The mission of the Lake Ann Elementary School is to create a positive, safe, and caring environment that promotes high levels of academic performance, builds personal responsibility, develops cooperation and fosters an appreciation of learning within members of our school community. Welcome to Lake Ann Elementary! 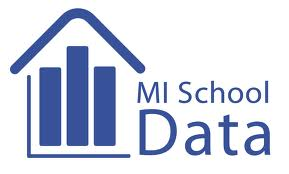 We are proud to be a multi-year State of Michigan Reward School for “Beating the Odds”. This award was for outperforming the school’s predicted ranking and/or similar schools that share our socioeconomic data. We have also been recognized by Bridge Magazine as an Academic State Champ. Our staff is passionate about teaching – with love of the subject matter, dedication to our students and a real passion for the activity of teaching and learning. 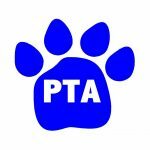 The Lake Ann PTA is a very involved parent group that provides our students with many activities in which to learn and grow, including field trips, movie nights, and family fun nights. 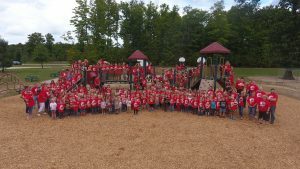 Lake Ann Elementary’s Parent Teacher Association is made up of several invested parents, teachers, and school administration. The group raises funds for classrooms and organizes several activities. To get involved, come to any one of our meetings, which are held in the school library at 4:30pm on the second Tuesday of each month. 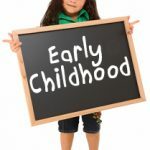 Before / After School Program licensed by the State of Michigan Department of Human Services. Hours are 7:00am – 9am & 4pm – 6pm. 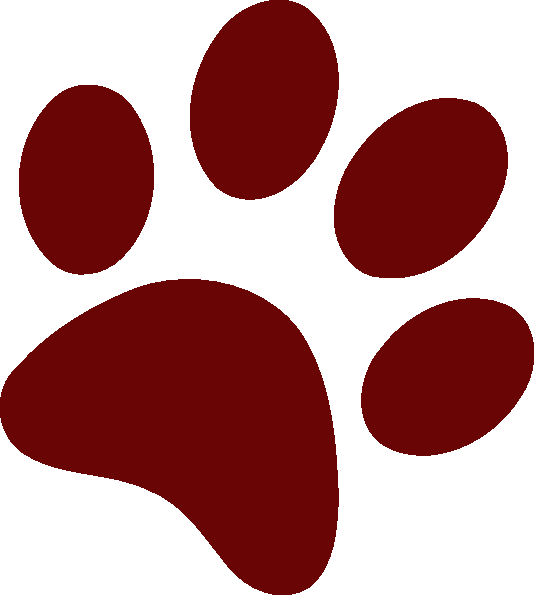 Earn Cash for your school! 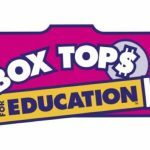 Look for the Box Top on hundreds of participating products. Cut out the Box Top from each package and send them to school with your child. The classrooms run competitions throughout the school year on which class collects the most.